Mother's Day Getaway: All the Details You Need to Prep and Hit the Road with Your Family! Mother’s Day Getaway: All the Details You Need to Prep and Hit the Road with Your Family! Our family is a road trip kind of family, and in California there are so many great destinations. Here's how to plan a road trip for your family to celebrate Mother's Day that is successful and fun for everyone. 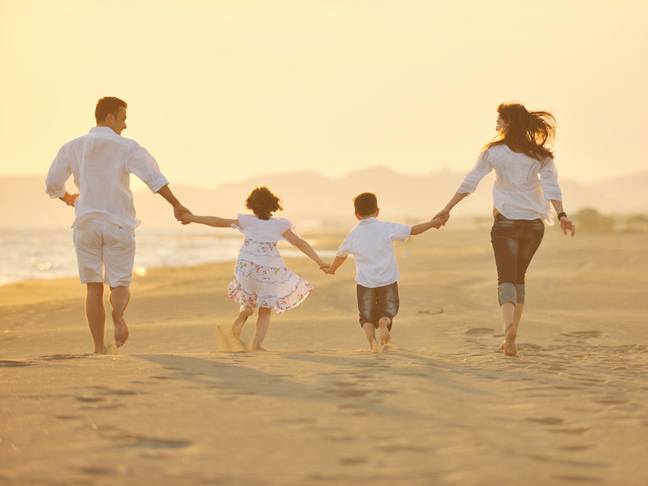 Your destination depends on your kids and their ages, and what activites you like to do as a family. 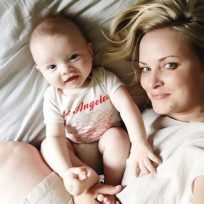 If you're headed to Temecula for wine tasting, you're OK to have an infant in tow (especially if you're blessed with a calm baby), as they'll generally sleep and hang out. A destination like Pismo Beach would be more ideal once your kids are older and will need their own sources of entertainment. You also want to choose something within 2-3 hours from home, unless your kids do well driving longer distances. We've done family road trips to Santa Barbara, Ojai, San Luis Obispo, and San Diego, to name a few, and they have all been great for our family. While it might have been fun to plan a trip full of activities (or not plan any at all) when you didn't have kids, it is important to plan around them once you do. Regardless of your destination look for parks, playgrounds, zoos, and other kid-friendly places to visit, and remember to schedule for rests and nap time. You know your kids best, so plan accordingly. Traveling with kids can be tricky, so it is important to find lodging that is comfortable and makes everyone happy. Look for a hotel that is clean, has plenty of sleep space, and with amenities that appeal to your family – like a pool. Hampton Hotels, with locations all over California and the US, offer a lot of great perks for travelers. Each location serves daily free, hot breakfast to guests and all U.S. locations offer On the Run breakfast bags Monday through Friday. Need a hot beverage fix? There’s free coffee and tea in the lobby. And for travelers who like to stay connected, there’s free WiFi as well. Since you're celebrating Mother's Day, try to surprise Mom by doing the planning or planning an activity just for her. Since she usually does the planning, packing, and arranging of family activities, planning a trip for Mother's Day where she can just show up is a great gift. Just make sure she knows what to pack for herself! Try to plan an activity for her you know she'll enjoy, like visiting a museum she likes or scheduling a massage for her at a local spa. Keeping these tips in mind will help your family have a fun and successful Mother's Day road trip celebration.